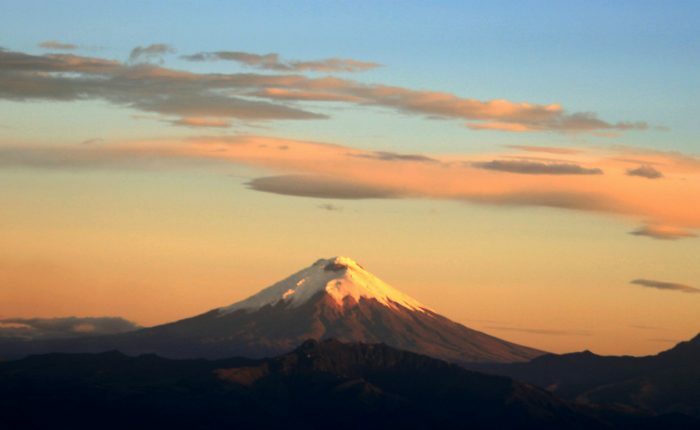 Departure Dates: Any dates with Inca Trail availability! Experience the best of ancient Cusco in a short time. 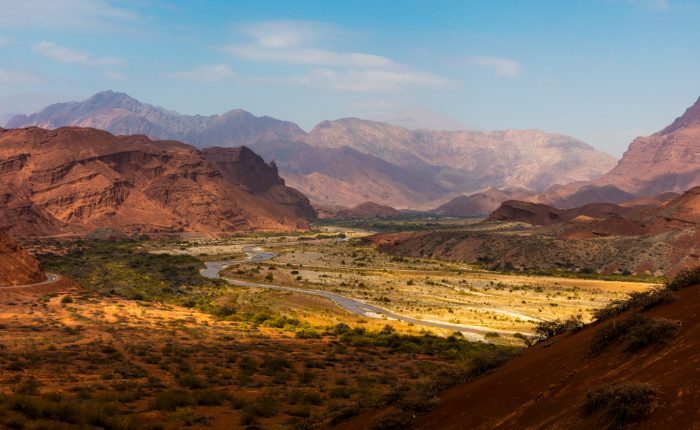 Enjoy the serene Sacred Valley for several days, with in-depth exploration that focuses on local culture and hidden highlights. Inca Trail Hiking tour: Hike the fabled 2 day Inca Trail to Machu Picchu, arriving at the ruins through the Sun Gate. Visit local families to learn about their traditions and culture. 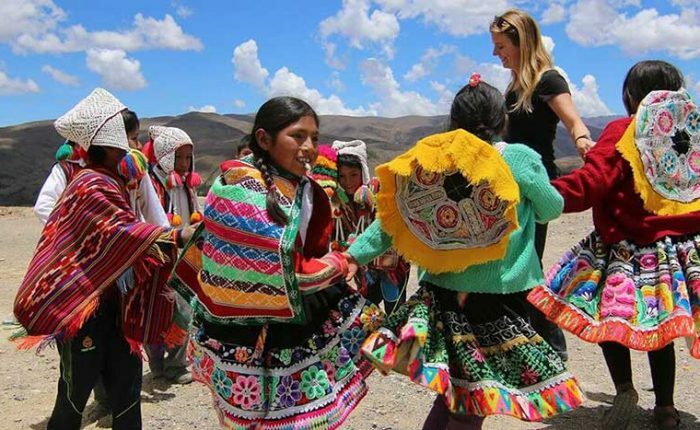 Our unique Inca Trail hiking tour and Cusco package includes the gorgeous Sacred Valley, charming Cusco, and the beautiful 2 day Inca Trail hike to Machu Picchu. Explore the most famous highlights in each area, along with authentic, lesser-known jems. Begin in Cusco, then continue to the fascinating Sacred Valley before departing on the two day Inca Trail hike. 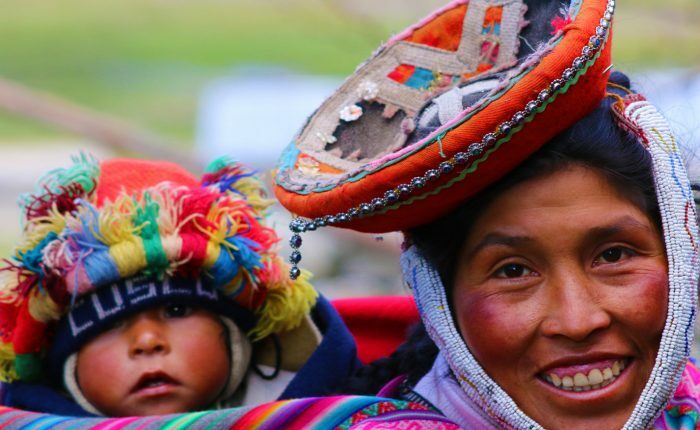 After a full day at magnificent Machu Picchu, visit a small community tourism project to learn about traditional food and agriculture and visit impressive Inca ruins overlooking the city of Cusco. As with all Ayni Peru travel, this itinerary can be customized or combined with tours in Cusco and beyond. Please contact us for custom itineraries, quotes and questions. We’ll meet you at the Cusco airport for transfer to your hotel. During the drive, your guide will provide an overview of your trip and basic city orientation. After time to refresh and get settled, your guide will return for lunch and a walking tour of the fascinating historic center, including the Plaza de Armas, cathedral, Coricancha and San Pedro Market. 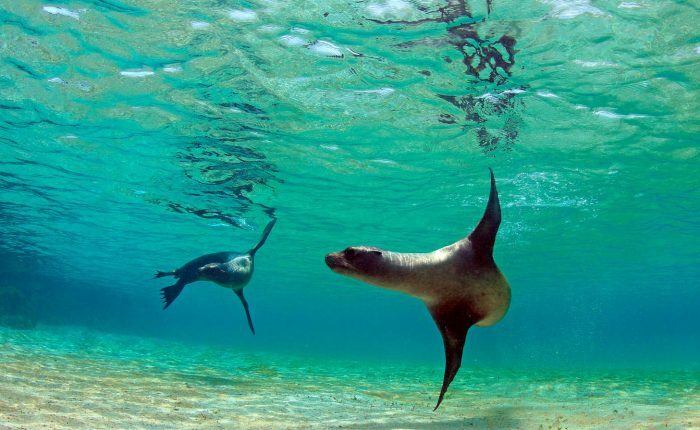 There is quite a lot to see in Cusco, so we have allowed for flexibility in your schedule today. Evening free to explore the city on your own. After time for breakfast, meet your guide in hotel reception for departure for the beautiful Sacred Valley of the Incas. Our first stop is the archaeological site of Moray, which is thought to have been used for agricultural research by the Incas. These concentric stone terraces constructed within naturally-occurring depressions are impressive, and offer great views of the Sacred Valley and the snow-capped peaks that surround it. Next, begin a pleasant hike to the Salineras, a complex series of spring-fed, terraced salt pans, build into a steep mountainside. You will most likely observe locals preparing the pans and harvesting salt in the traditional manner. From the Salineras, we will break for a picnic lunch, before continuing to the picturesque town of Ollantaytambo. Active canals run along Inca constructed stone-paved streets and passageways, and many original stone buildings remain in use today. 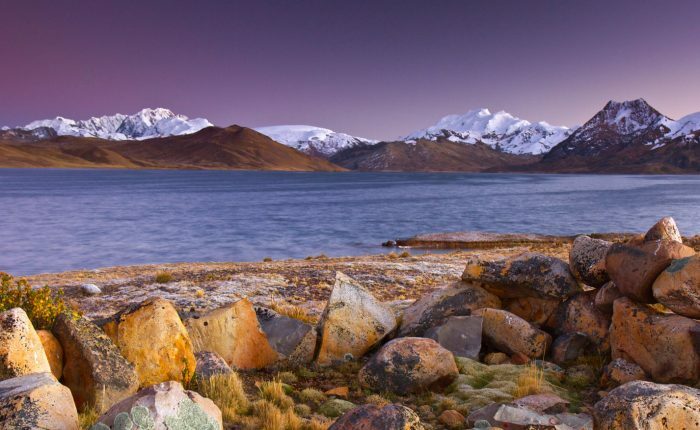 After a short briefing with your guide, take the evening free to relax, explore Ollantaytambo, and prepare for the world famous Inca Trail the following morning! This morning we depart for a gorgeous hike along the world famous Inca Trail! From Ollantaytambo you will travel with your guide by train to kilometer 104, the point of entry for the official Inca Trail. 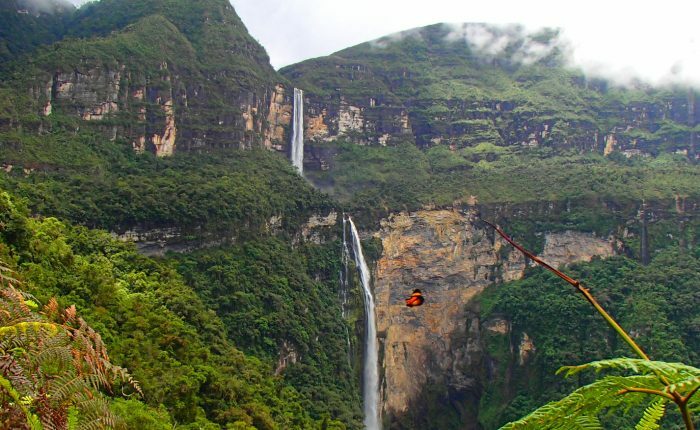 During the hike we will pass through incredible natural scenery, visit the Inca ruins of Wiñaywayna and arrive at the Sun Gate, or Inti Punku. 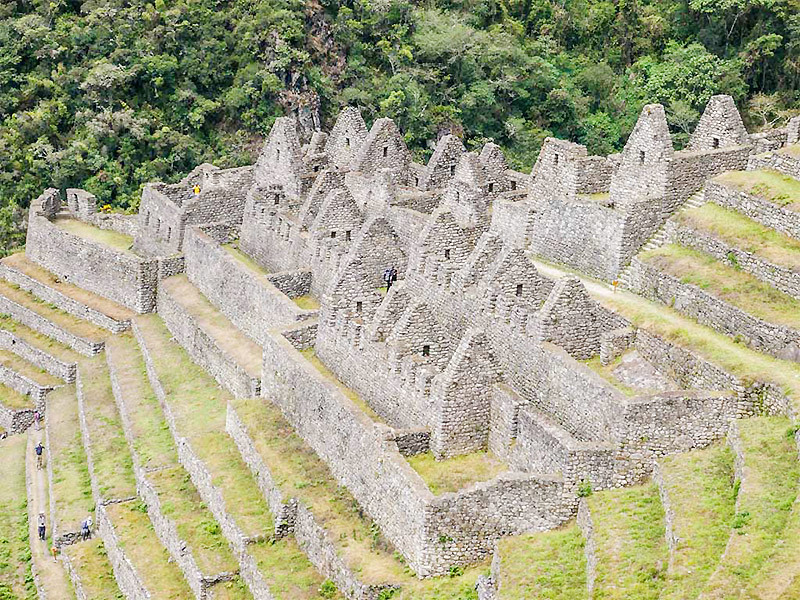 Enjoy your first breathtaking views of Machu Picchu from above, then descend to the town of Aguas Calientes. Check into your hotel, enjoy dinner in a local restaurant and rest up for our visit to Machu Picchu the following day. We awake this morning to catch the bus to the gates of this Wonder of the World. 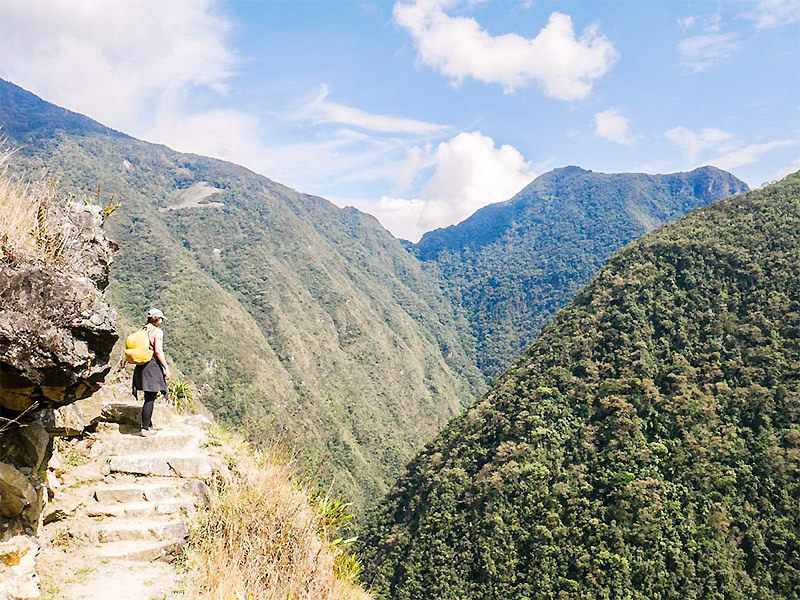 You will ascend stone steps, through heavy tree cover to finally emerge at the top of the world – Machu Picchu! 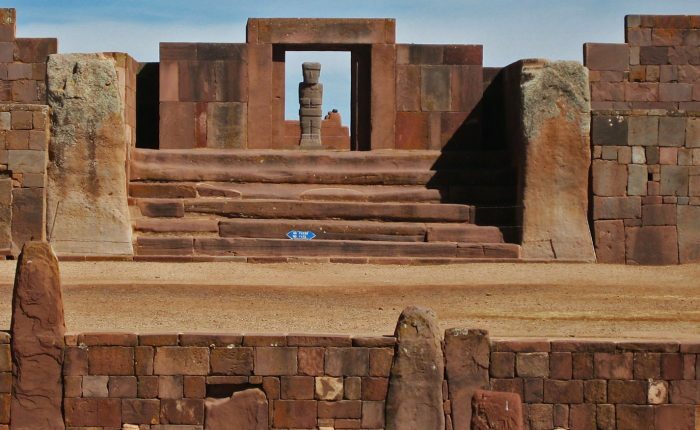 The incredible Inca stone construction will be spread below, alternately hidden and revealed by clouds. You`ll have a 2.5-3 hour private tour with your guide, and the option to climb either Huayna Picchu or Machu Picchu Mountain In the afternoon (additional cost; please enquire at the time of booking), then descend to Aguas Calientes for your return train to Ollantaytambo. We will be waiting in the station and bring you to your hotel in Cusco for a good night’s rest. Two day Inca Trail hike based on permit availability. If permits are sold out on the day you`d like to travel, Ayni can substitute a lovely day hike above the Sacred Valley. Check Inca Trail availability here.